This cap features the older look of the field cap used by the Swedish Armed Forces and that are liked by so many, the classic model M59 Cap. 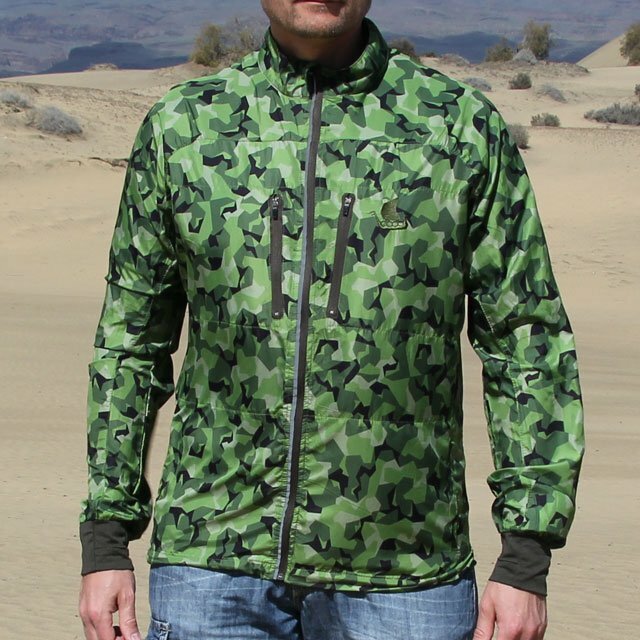 In this newer version have made it in a lighter and thinner fabric and featuring the m90 camouflage but it still gives that great feel to wear and echoes the smoothness of the original M59 cap. Be sure be using this great and loved cap during the hottest days of summer or in the jungle!